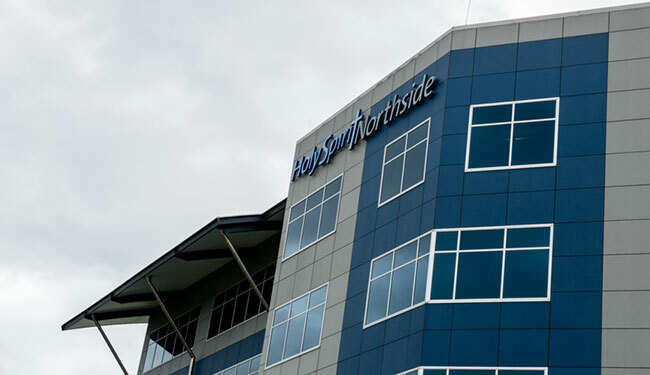 Catering the needs for patients and families of patients attending hospitals in Brisbane for further care. 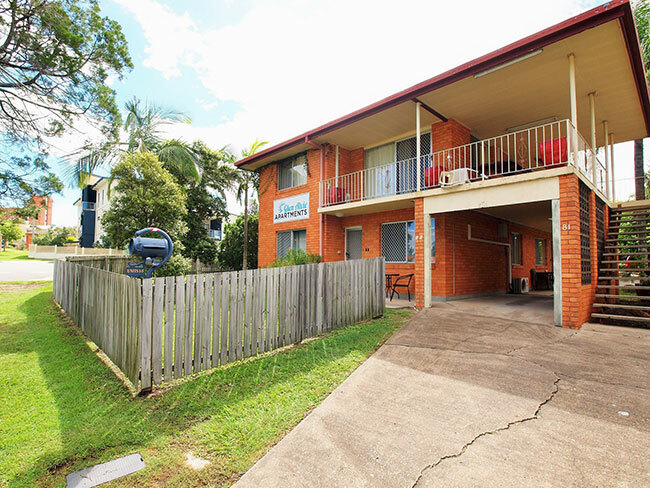 Glen Alvie is a small, quiet, apartment building, centrally located in Chermside. 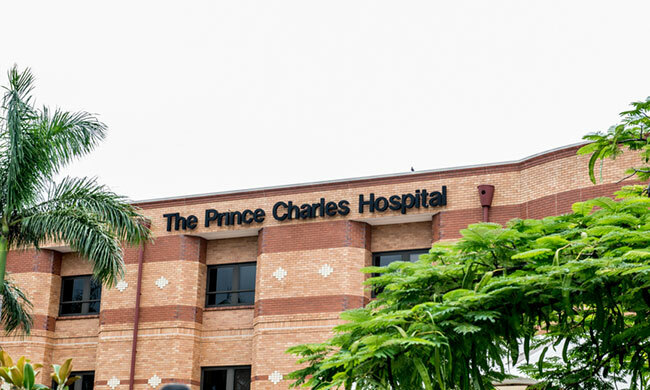 Within easy access (walking distance) to Prince Charles and Holy Spirit Hospitals, Glen Alvie is also convenient to Brisbane Airport, to public transport and the Chermside Shopping Centre. 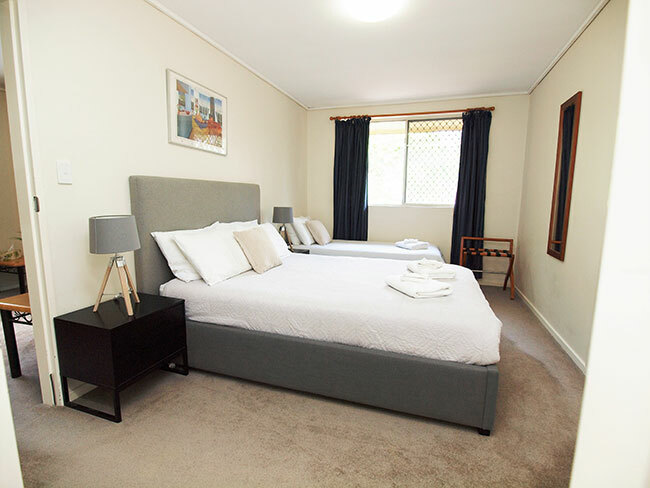 The apartment is fully furnished and offers everything you might need for a comfortable stay, a home away from home. 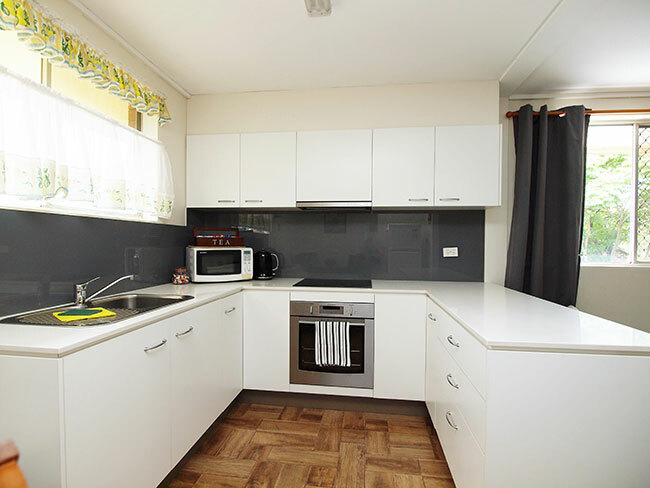 The full-size kitchen including; oven & cook-top, microwave & refrigerator. Start up tea, coffee and milk is provided. 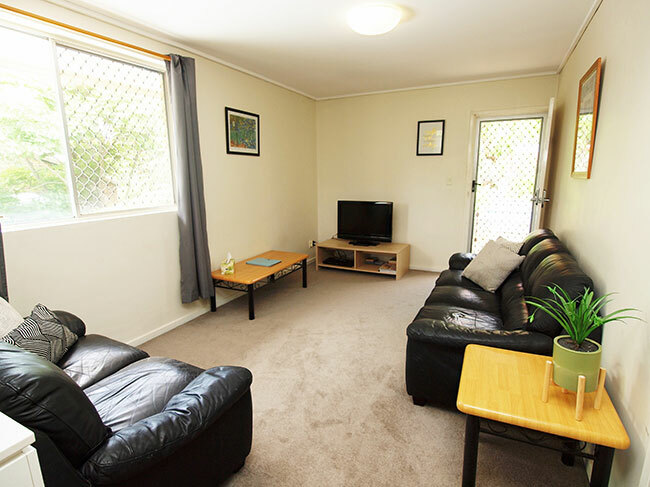 The lounge room offers a flat screen television with DVD player, comfortable leather lounge suite and air-conditioning. Free wi-fi is available to keep you in touch with family and friends. The bedroom configuration offers; 1 x queen bed & 1 x single bed, built-in robe, side tables and luggage stand. All linen is provided. The bathroom is well laid out with room to move, it offers; a shower, toilet, vanity & storage. The apartment is located on the first level which offers a balcony and picnic table setting. Please note, there is one flight of stairs and no lift available for this apartment. 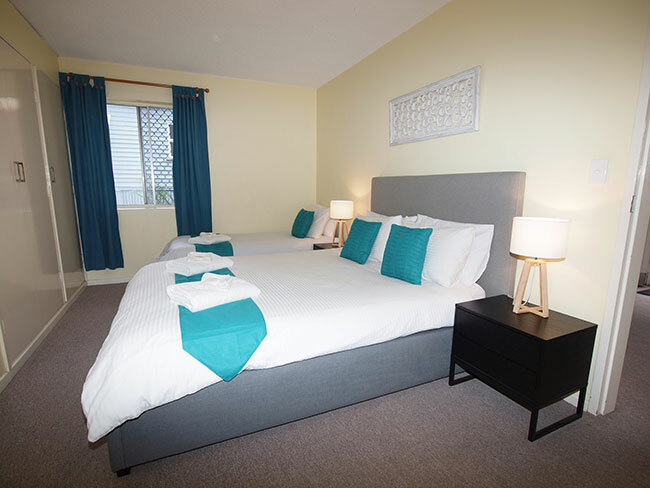 There is also a dedicated complex laundry for use and single car accommodation on site. 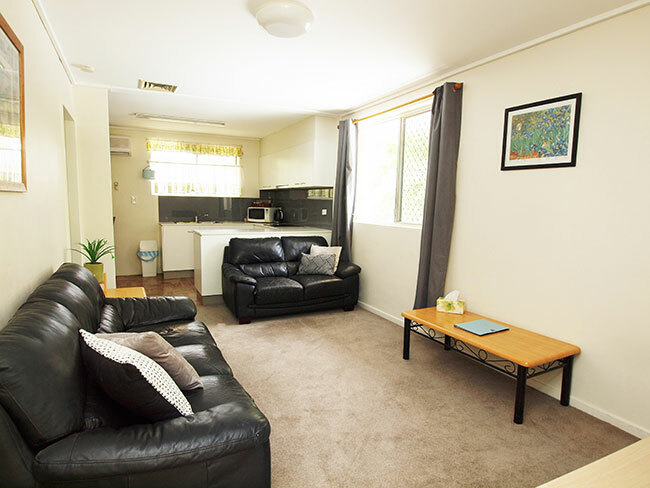 The apartment is unusual in that they are whisper-quiet and peaceful and as well as being excellent value for money.